Auto detailing maintains your vehicle's appearance and resale value. Let us handle your interior detailing and exterior detailing needs. Our automotive deep cleaning detailing services can improve your mood and promotes a healthy environment in your car. Reap the rewards of car detailing with mobile services from Ultimate Performance Detailing in Upper Marlboro, MD. We use biodegradable products, state-of-the-art cleaning equipment and superior techniques to clean every nook and cranny. We also offer ceramic coatings to keep your finish in tip top shape. Enjoy the feeling of driving a freshly detailed car by hiring the experienced technician at Ultimate Performance Detailing, LLC to thoroughly clean your interior and exterior. Our owner has more than a decade of detailing experience. In 2011, he added to his training by becoming certified in auto detailing from the Kleen Car training facility in New Milford, NJ. 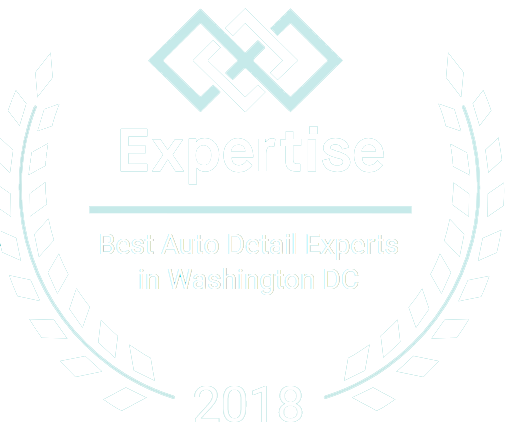 Since then, he's continued to deliver high-end mobile detailing services to the Washington metro area. Call Ultimate Performance Detailing at 877-873-9570 today for a free consultation on auto detailing or to learn more about our different packages. Throughout our company's history, we've been afforded numerous opportunities and accolades. Currently, we're a member of the International Detail Associates and are an authorized dealer for Optimum Polymer Technologies. We've worked hard to become the auto detailing company of choice in Upper Marlboro, MD. Don't cruise the highway in a dirty car or motorcycle. Schedule an auto detailing appointment with Ultimate Performance Detailing by calling today.